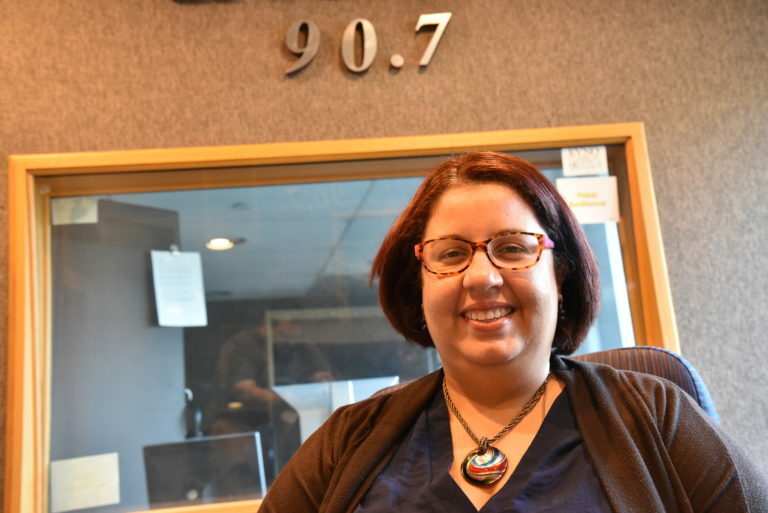 Omaha, NE – On this week’s edition of Friday Faculty Focus, KVNO’s Brandon McDermott talks to University of Nebraska at Omaha professor Dr. Sandra Rodriguez-Arroyo. They discuss a possible shortage of English as a Second Language teachers in Nebraska as well as English language learners and how to ready teacher of these students. 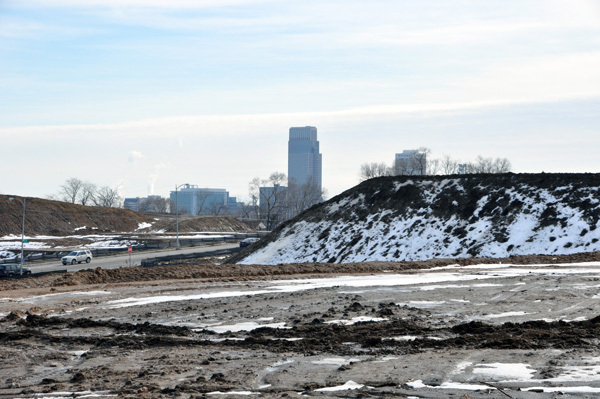 Omaha, NE – During the last decade or so, the skyline around Omaha has been changing. 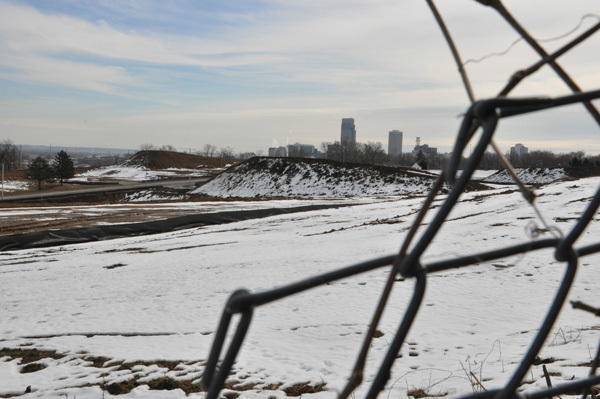 But North Omaha has seen little in the way of reinvestment dollars in decades. 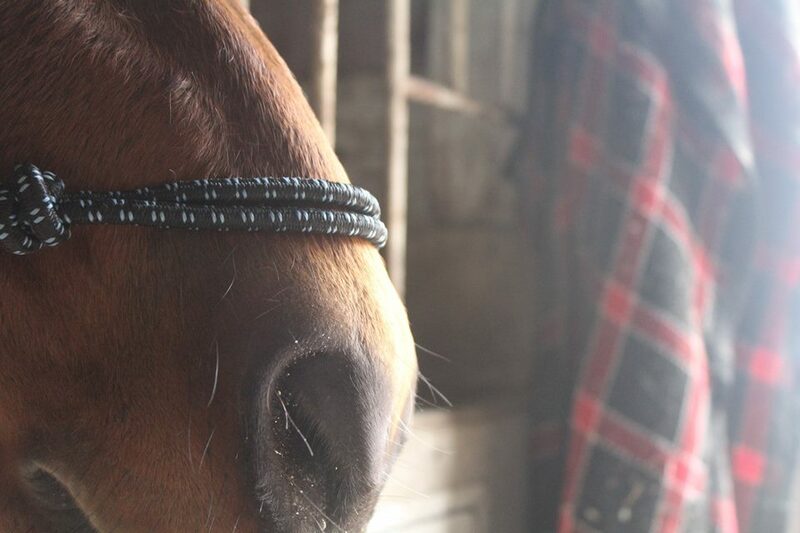 …Until now. Ryan Robertson and Brandon McDermott with KVNO News have more in the special series, Reinvesting in North Omaha. 75 North, a local nonprofit, is laying the groundwork of what a successful public/private partnership could look like. 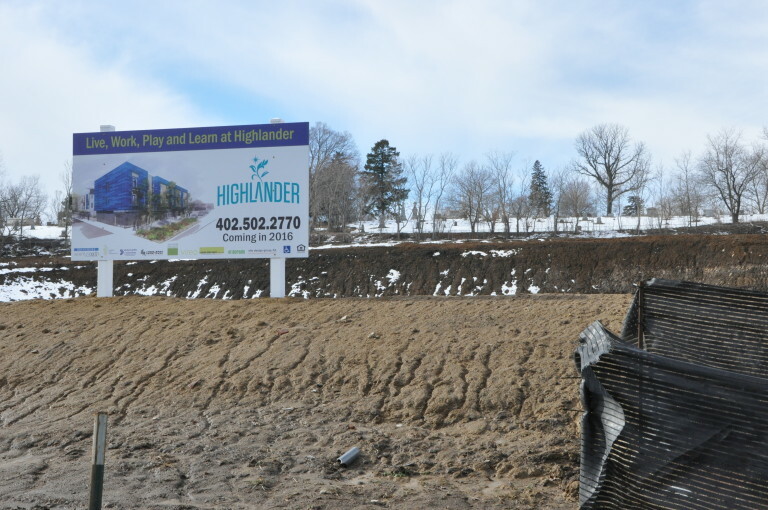 The non-profit 75 North is spearheading a $100 million dollar investment in the Highlander Neighborhood. 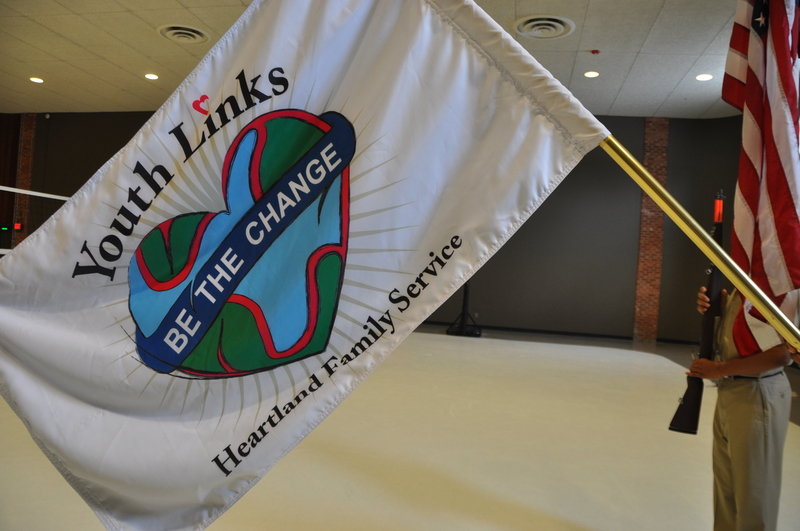 Providing troubled teens leadership opportunities proves to be recipe for success for some at Heartland Family Service Youth Links facility.